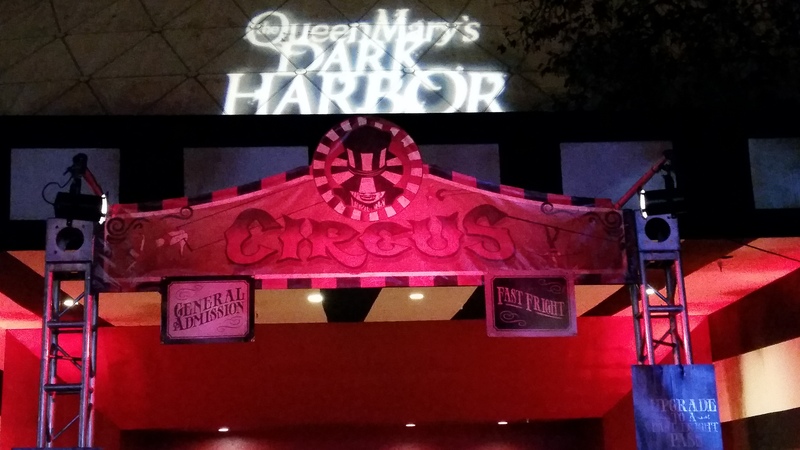 My favorite Halloween event of the year, Queen Mary’s Dark Harbor is coming back in to town this weekend and they will be unveiling a new activity, The Anubis Paintball Adventure along with Over 200 Monsters, Mummies & Freaks On Board the Haunted Ship that has been parked in the Long Beach Harbor since 1967 will be there to entertain! 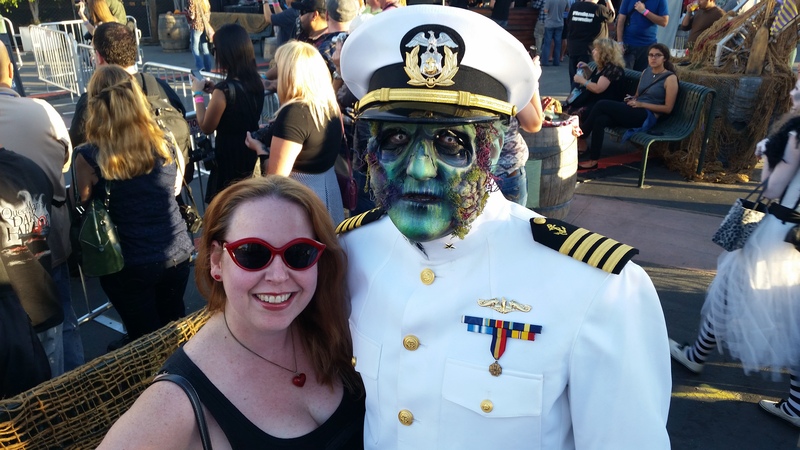 After 30 years of being out to sea, the ship holds many memories, including several spirits that are sure to taunt you during the Dark Harbor Halloween adventures…Make sure to take advantage of my PROMO CODE: DH2015 to get $5 off tickets! 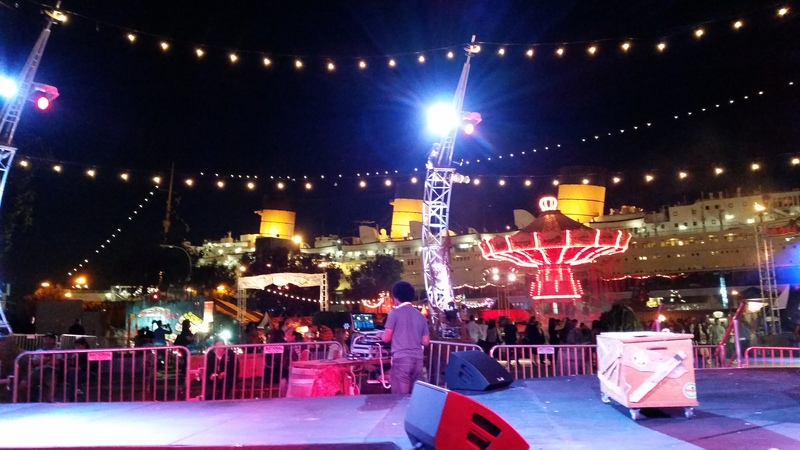 The Queen Mary Dark Harbor event will take place from October 1-November 1, 2015. 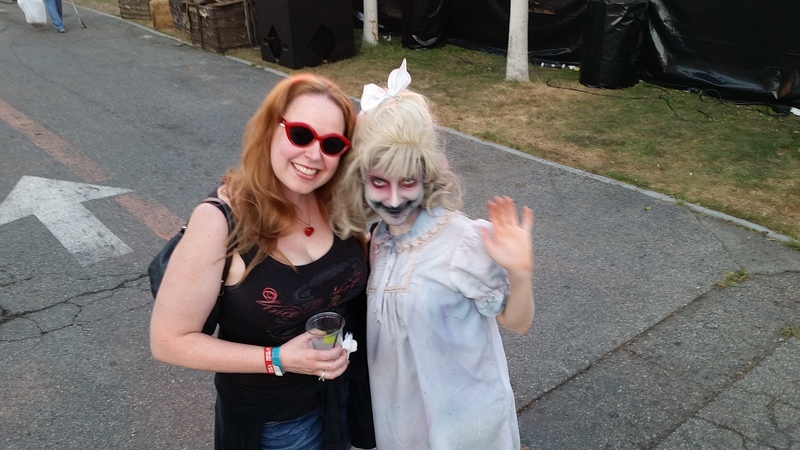 There will be a terrifying new maze called the Lullaby that will tell the tale of the ship’s youngest soul that still roams the ship to this day…That would be Scary Mary and she is my favorite! 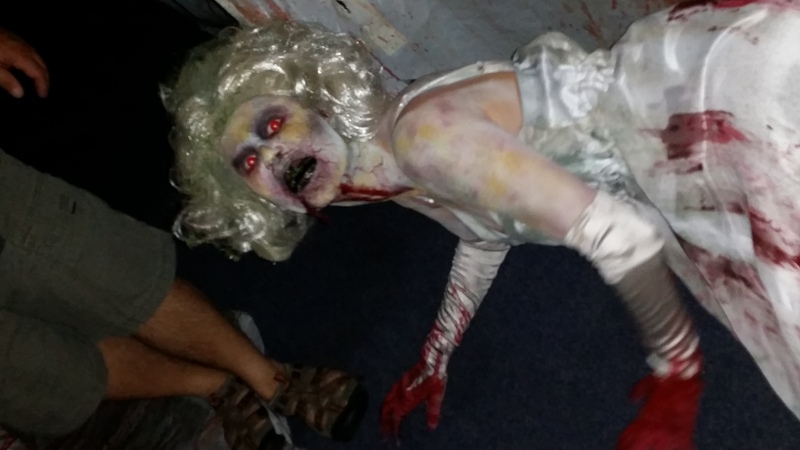 She died around age 5 when she drowned in the pool room aboard the ship in 1952. In addition to this new maze, the new paintball adventure Anubis will be arriving to join the fun! Those who dare will venture into the tombs of Anubis, the Greek Egyptian jackal-headed god of mummification and the afterlife. In Anubis’ underworld, guests will test their skills in an LED 3D paintball battle against the most terrifying gaggle of mummies, monsters and myths. 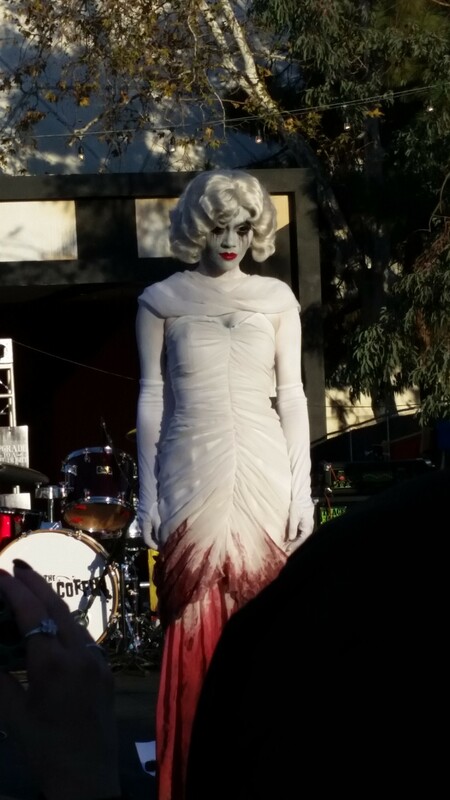 Dark Harbor will also have a new Side Show of Freaks and Oddities. I am excited for this one as it reminds me of the last season of American Horror Story! 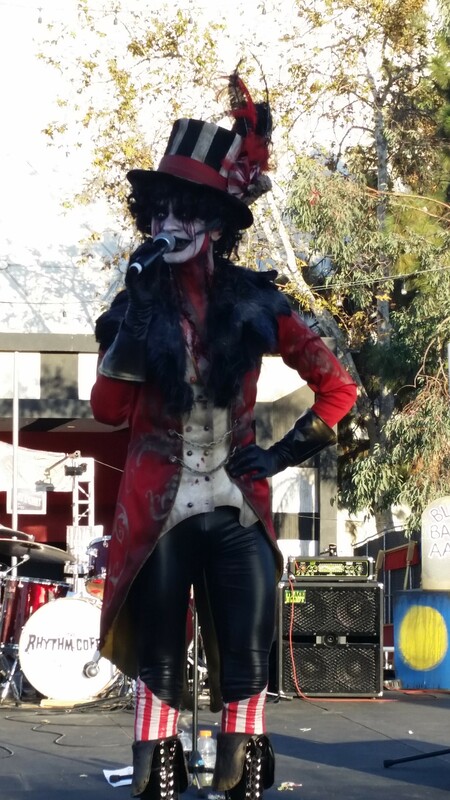 The Ringmaster, The Captain and their band of spirits including Samuel the Savage, Graceful Gale, Half-Hatch Henry and Scary Mary will all be returning again this year to terrorize everyone in their path. 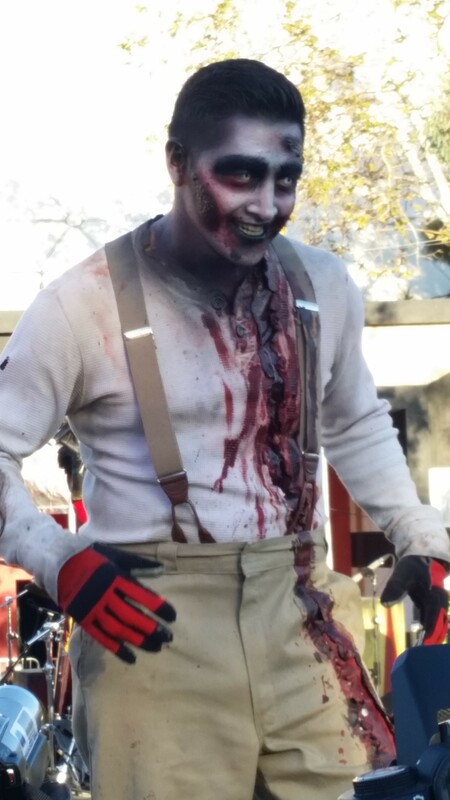 Dark Harbor’s signature haunts Dead rise, Soul mate, B340, Circus and the Voodoo Village will have even more horrific monsters than before. 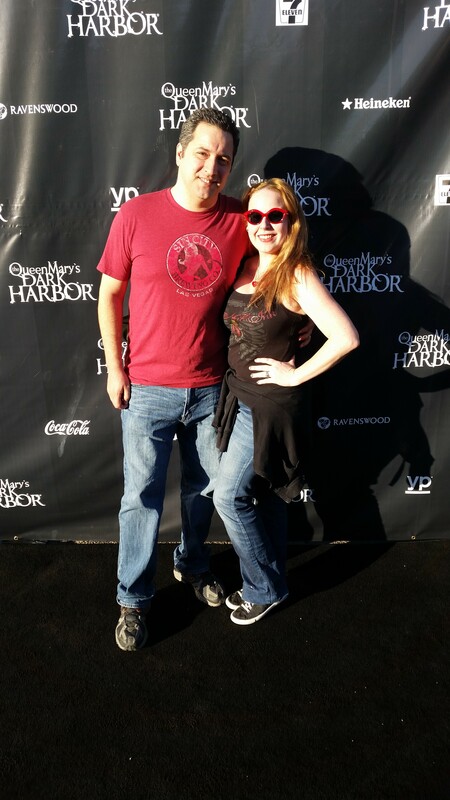 Ticket prices start at just $20 online and there also Fast Fright (front of the line passes), VIP Passes, and lodging packages available. 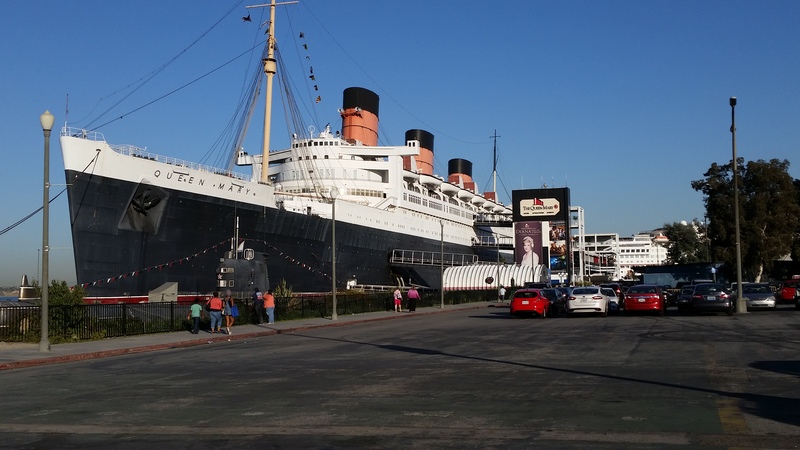 For more information or to purchase tickets online, visit their website –> Queen Mary. Also, feel free to use my promo code: DH2015 for $5 off of each ticket purchased! Hope to see you there! This event is always sure to be a blast! 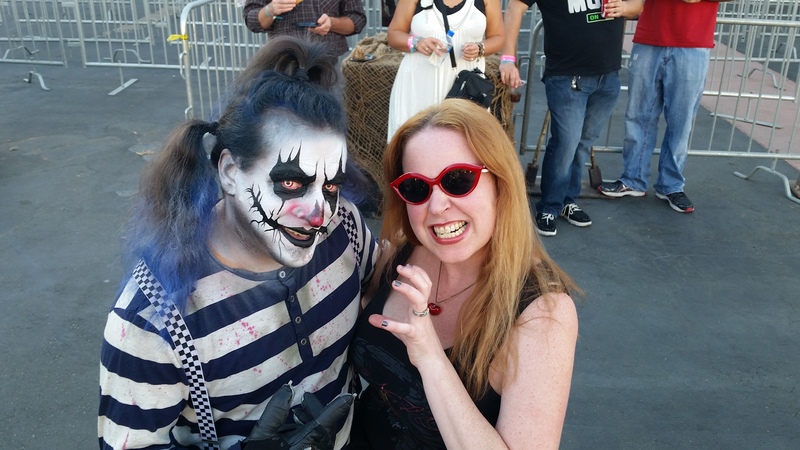 To see a link of past event photos of mine, click here –> Queen Mary Dark Harbor Event Photos 2013 & Queen Mary Dark Harbor Event Photos 2014.